We know it can be awkward to meet new people nowadays. And that’s why our goal is to help you build awesome relationships with like-minded Aussies in your local community. 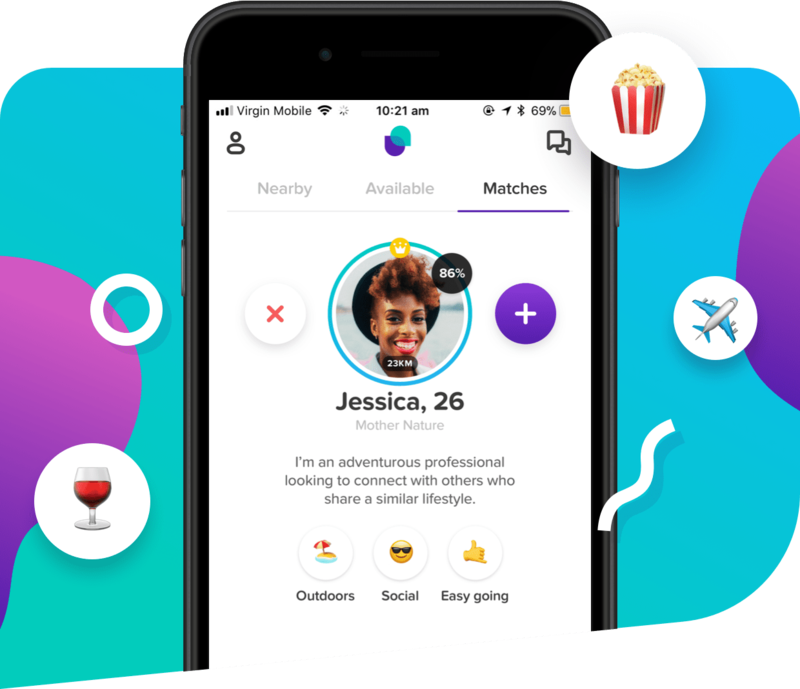 Whether you’re new to Australia or hoping to expand your circle, you’ll never run out of new people to meet on Friendly. We’re all about matching Aussies to form meaningful and long-lasting relationships with one another. 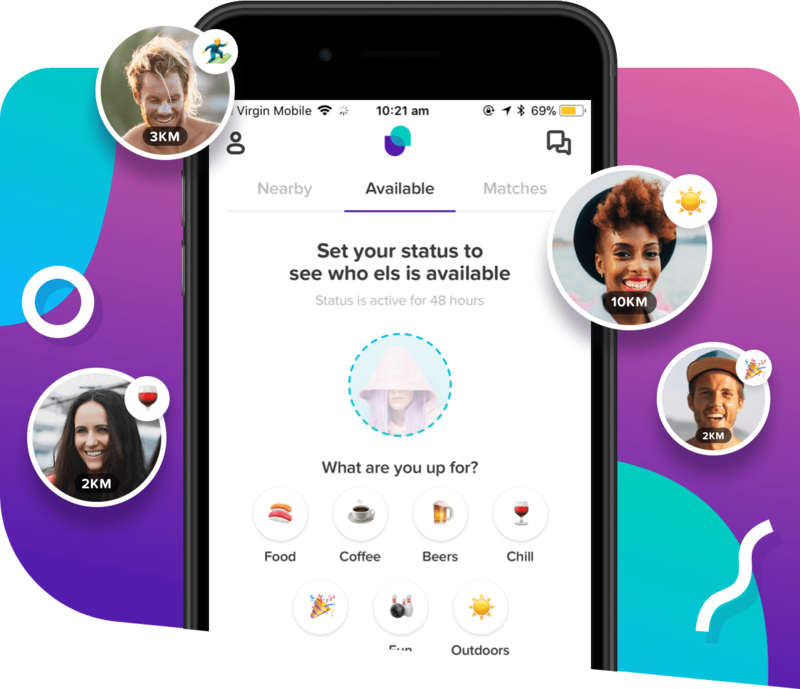 Set your status and let fellow Aussies in your neighbourhood know that you’re keen for a coffee, beer or anything at all. Let fellow Aussies in your neighbourhood know that you’re keen for a coffee, beer or anything at all. The real magic happens once you match with someone. We’ll help you two become best friends in no time. Had success making new friends using Friendly? We would love to hear your story.